A Global Rose. 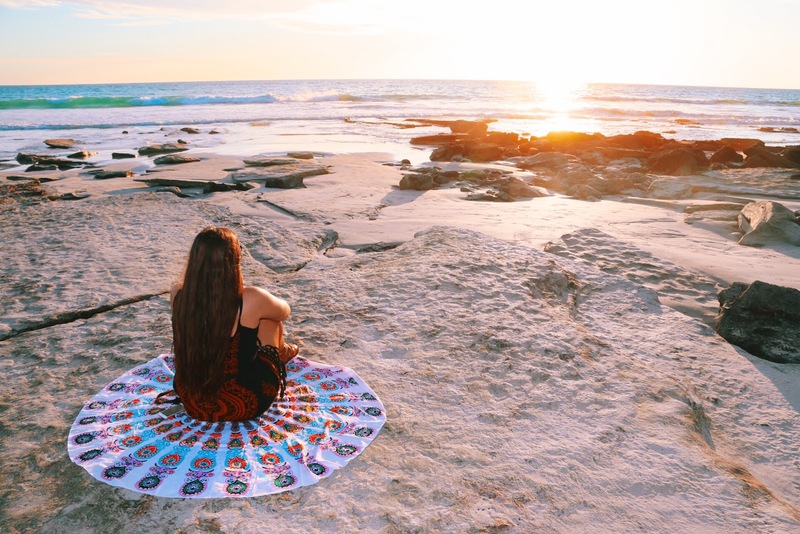 : A Whirlwind Trip: Broome, Western Australia. Now i would really want to visit western Australia! It's definitely a beautiful place to visit, with so much to see. I loved it! really looks like you are part of painting. Looks like a perfect place to take a brake and just appreciate every second. Thanks, Joannay. It really was, such a beautiful and relaxing place, I can't wait to return and find out what else Broome has to offer. 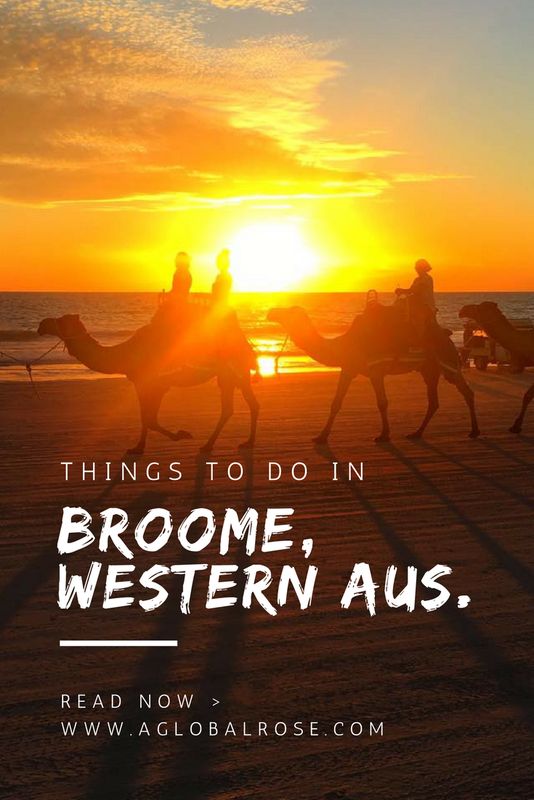 Didn't make it to Broome last time we were in Australia, have to add it to our bucket list! Looks like a perfect place to escape and relax. If you ever get the chance it's really worth a trip. Such a beautiful place! It must be really amazing capturing that shot of the camels trodding along Cable Beach! Even though I'm not that into slow-paced vacations, Broome looks like a great place to chill and escape from the real world. Glad you had fun! Yeah for sure, it's a really amazing thing to experience. I know what you mean about slower-paced vacations but this was the perfect way to refuel me, ready for my next adventure! Broome seems like an awesome place to visit. The colours in those photographs are nothing short of spectacular. Thanks Denny, I'll be sure to let Jess know! This is cool as I have never even heard of Broome in Western Australia! Cable Beach looks absolutely beautiful though the water looks a wee bit nippy for this cuban boy! 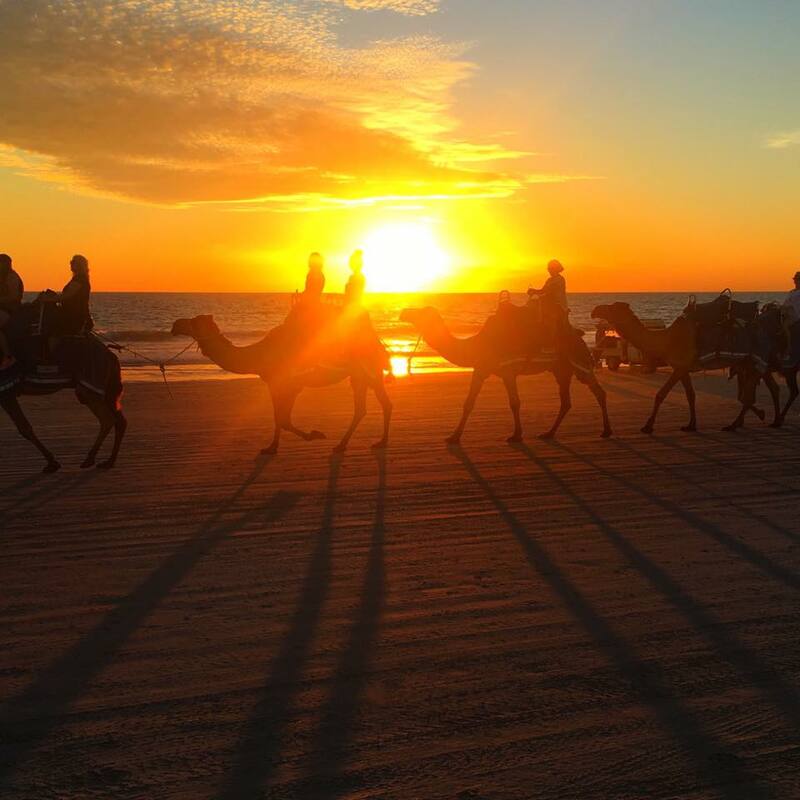 It's kind of weird to think of camels in Australia but how cool to see them walking around at sunset on Cable Beach! Great find! It's such a beautiful spot with so much to offer, I only spent a few days there so didn't get to see even half of it! Yeah during winter the water is a little chilly haha, in the summer is a different story though! God love the Indian Ocean. I have never even heard of Broome, but now, you've put another place on the map for me! Glad to hear! It's definitely worth the trip. Sounds like you had a relaxing trip in Broome. I've not visited Broome and have only road tripped the east coast. 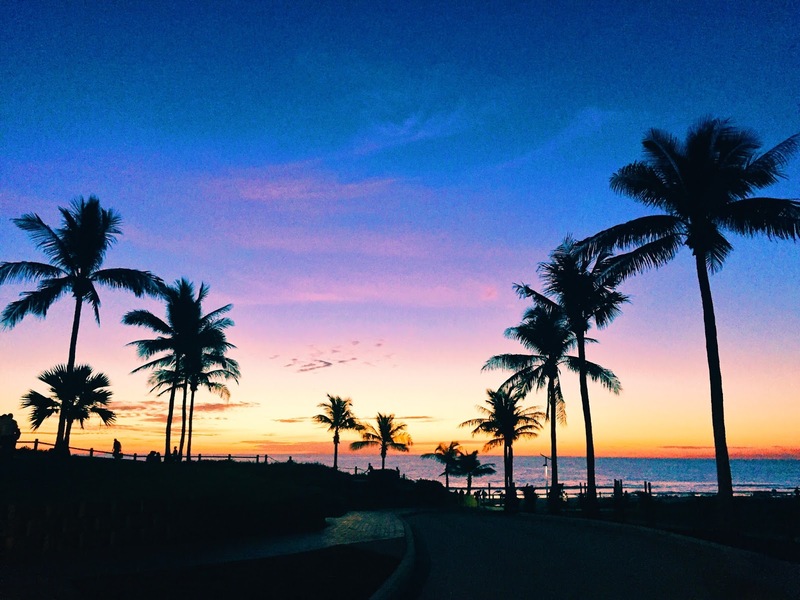 Broome looks spectacular with the stunning sunsets, especially at Cable beach. Adding this to my list! It was a great trip. I've not done as much of the East coast as I'd have liked to yet, thats next on my list! So happy to hear you've added it to your list, be sure to tag me in any pics when you go, I'd love to see what you get up to. Those sunsets look absolutely fantiastic! I’d never heard of Broome but definitely keen to visit now. They are truly beautiful. I hope you have a fabulous time, if and when you go! I’ve visited most of AUS but haven’t been to Broome yet. I hear you about the winter though and having lived in Melbourne & Tassie, could certainly do with more trips up north! As it starts to get cooler will have to check out flights to WA. It's definitely worth a trip. Where has been your favourite place in AUS so far? I'm yet to go to Melbourne and Tassie, but excited to make the trip! Yeah it certainly gets chilly in winter, escaping to the sun is my favourite winter pastime!